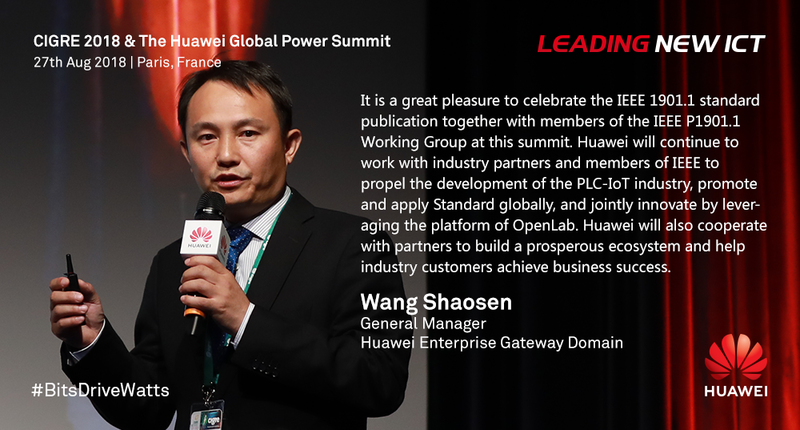 Thank you for your consistent support to Huawei. 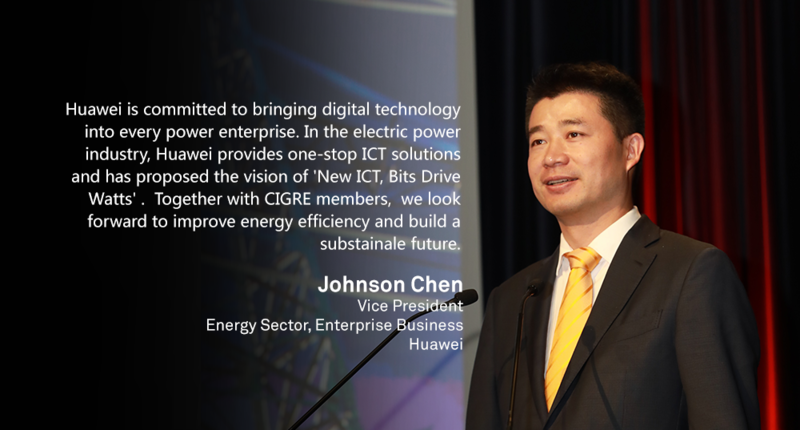 CIGRE 2018, the 47th International Council on Large Electric Systems, will be held from August 26 to August 31, 2018 in Paris, France. 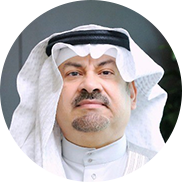 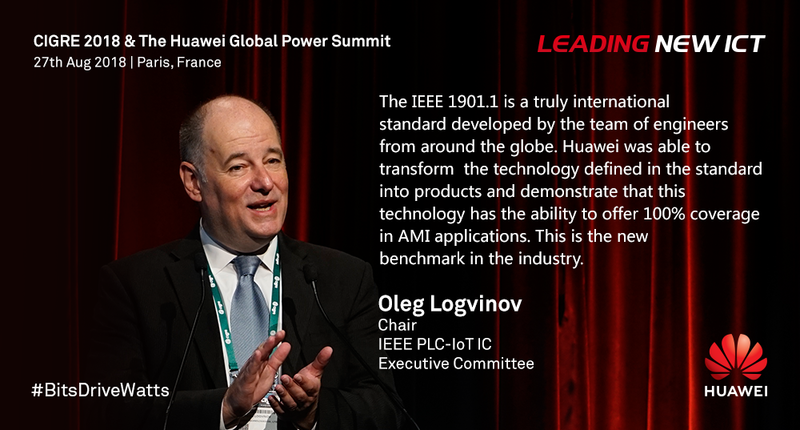 Over 8000 participants from 93 countries, 3290 international delegates, 381 companions, and multiple industry standards organizations will be present at this prestigious event. 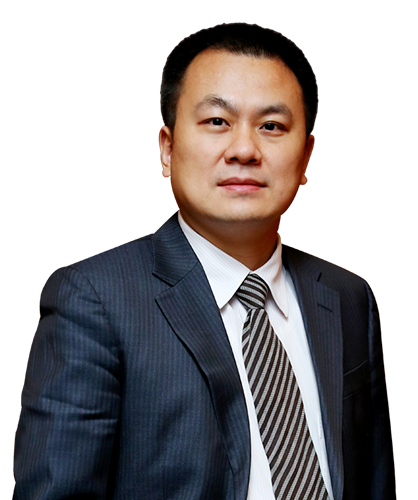 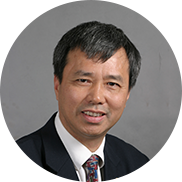 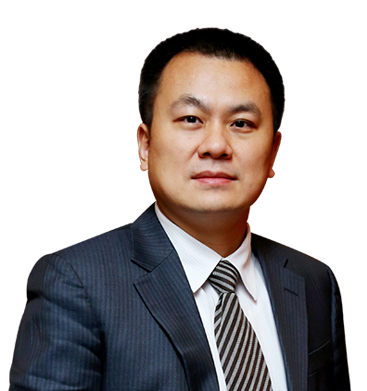 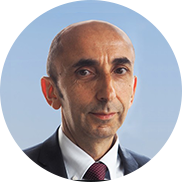 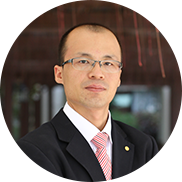 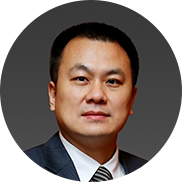 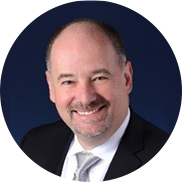 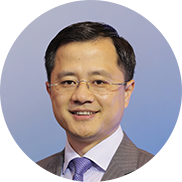 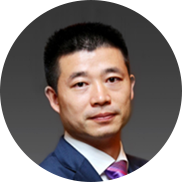 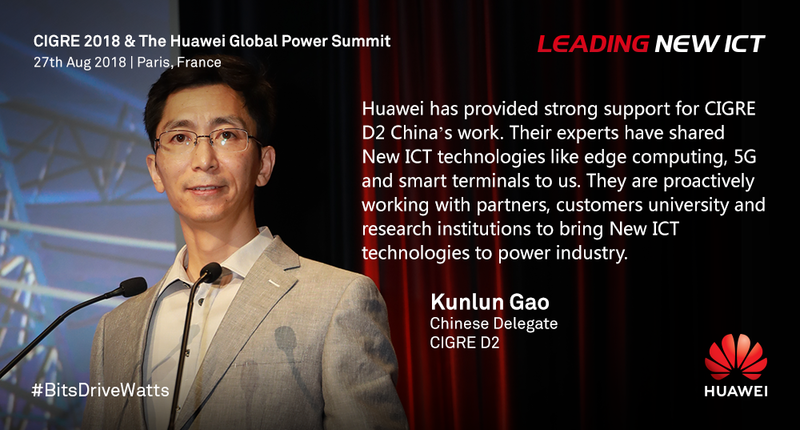 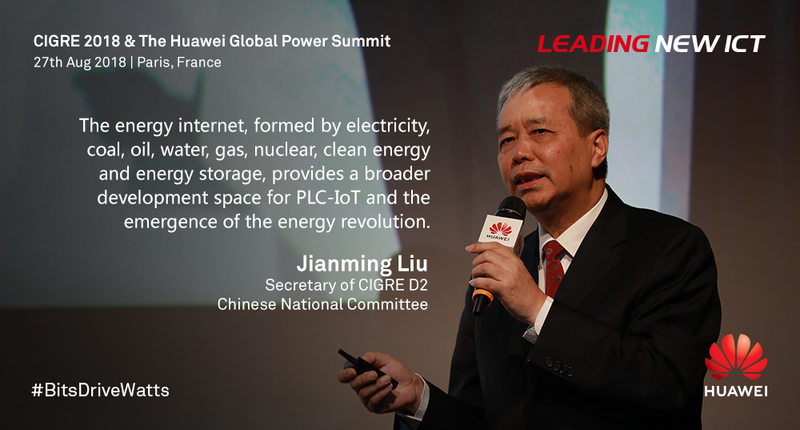 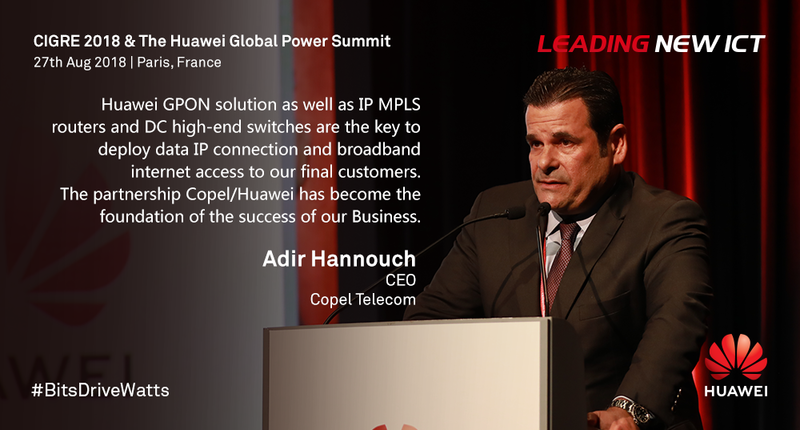 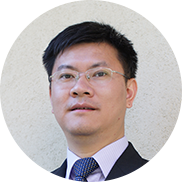 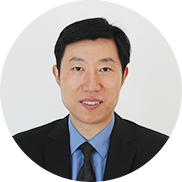 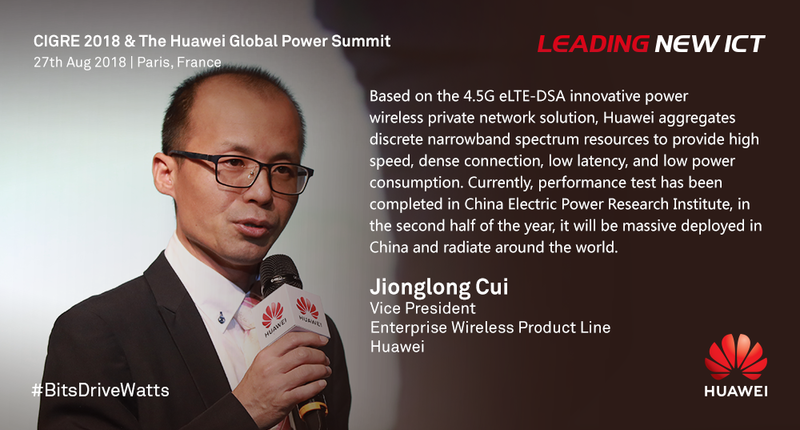 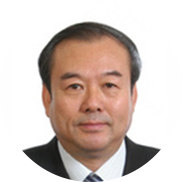 Huawei's sixth global power summit will be held on August 27 during the CIGRE conference. 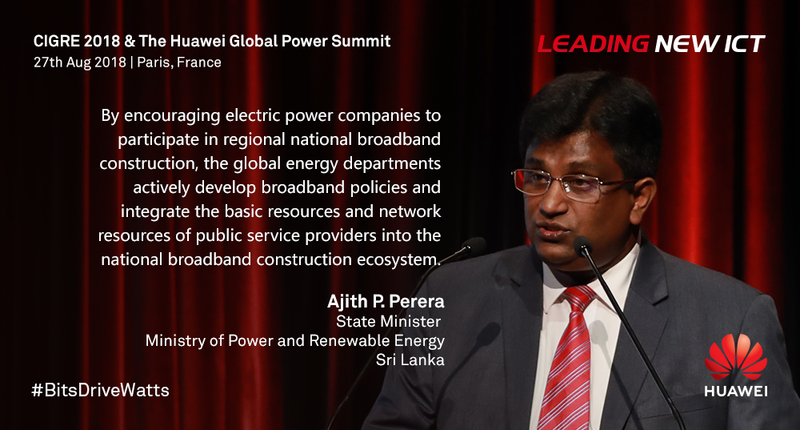 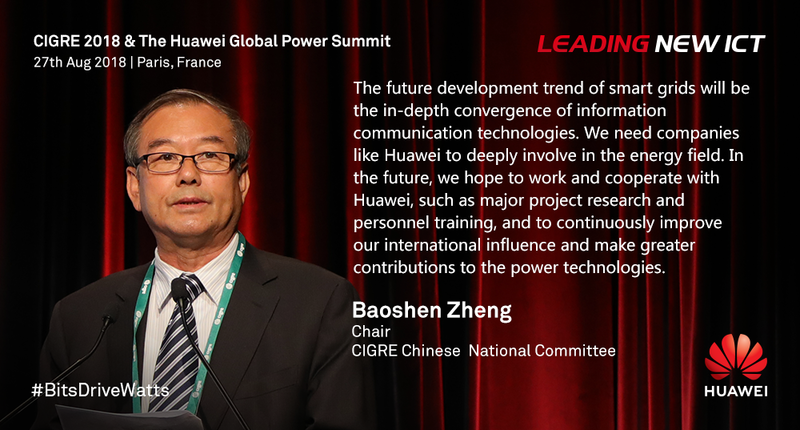 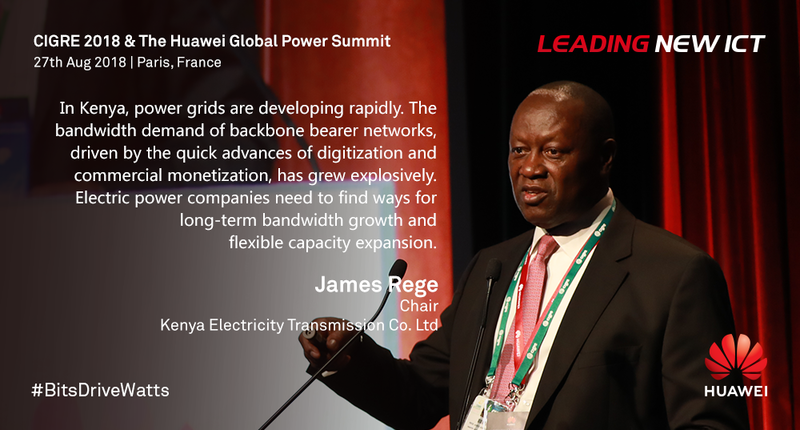 This year's theme is 'CIGRE 2018 & the Sixth Huawei Global Power Summit'. 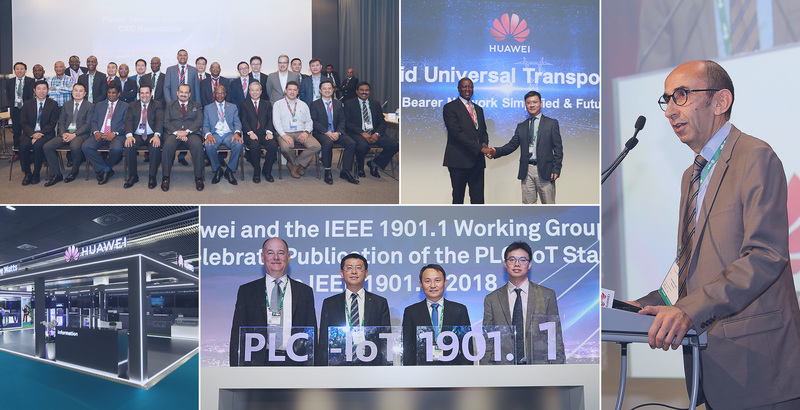 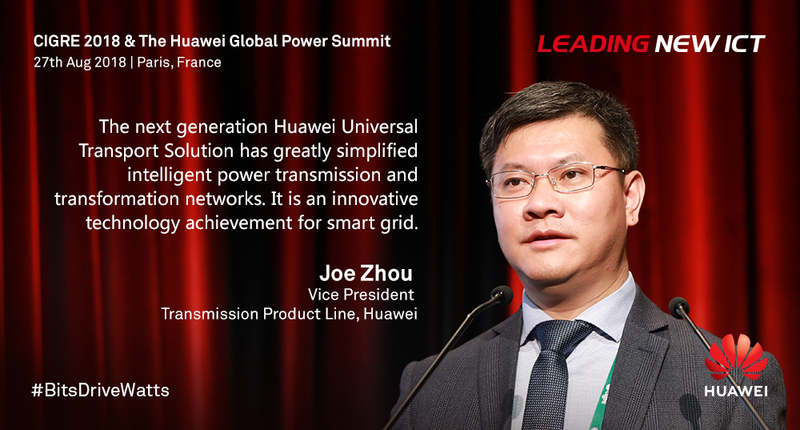 As a leading global information and communications technology (ICT) solutions provider, Huawei is committed to bringing digital technologies to every electric power company and becoming the best partner and one-stop ICT provider for Smart Grid construction. 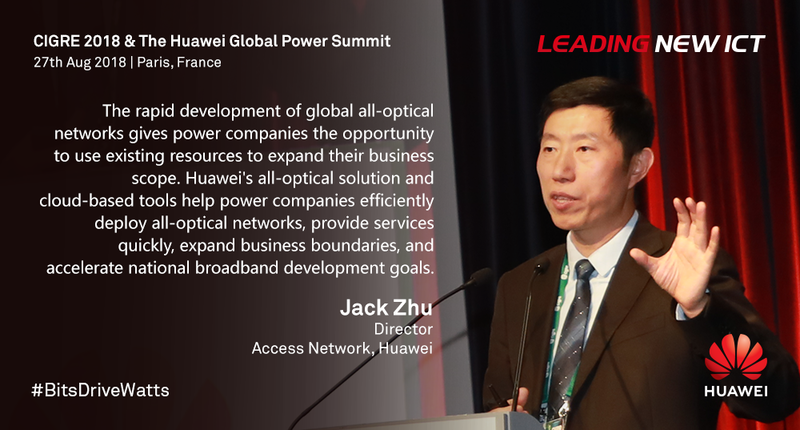 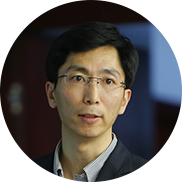 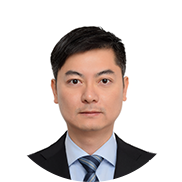 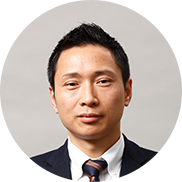 At the summit, Huawei will release a series of new communications technologies for power distribution and consumption, and discuss how to explore more valued-added business over optical fiber resources of electric power companies. 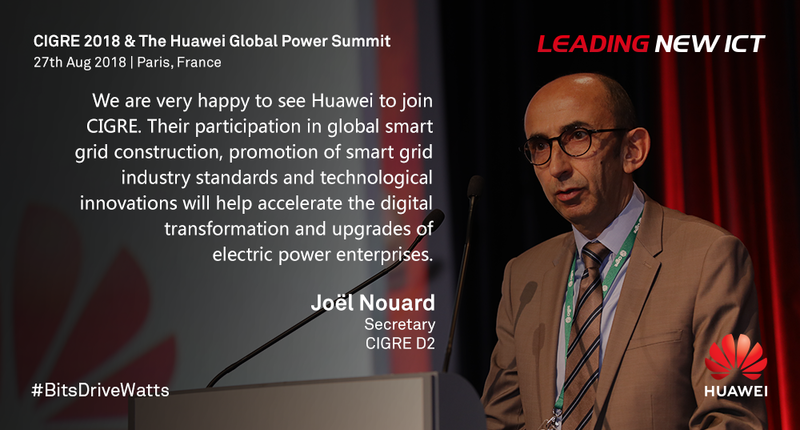 The Huawei Smart Grid booth 264 is located on level 2 of the CIGRE exhibition center, where we will demonstrate new communications technologies such as intercontinental interconnection, smart distribution terminal, and eLTE-DSA (wireless narrowband discrete spectrum aggregation solution for distribution networks). 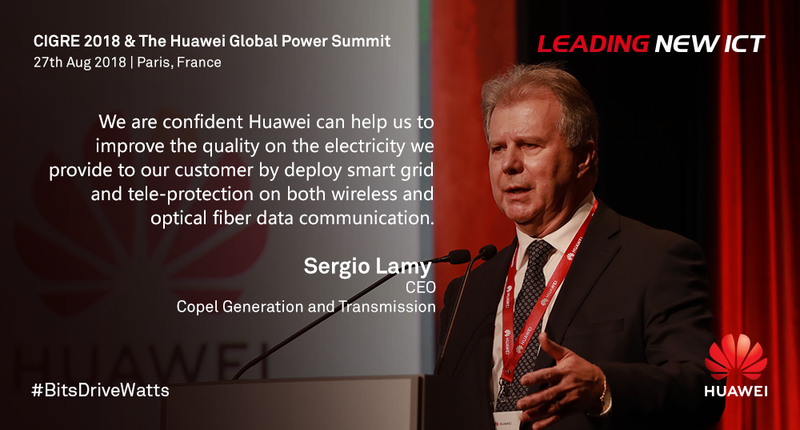 We look forward to meeting you in the CIGRE exhibition center in Paris, France. 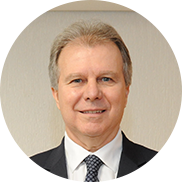 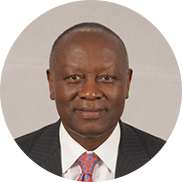 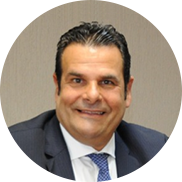 Chair of Kenya Electricity Transmission Co. Ltd.